Surrey City Centre: where to get a condo or townhome? 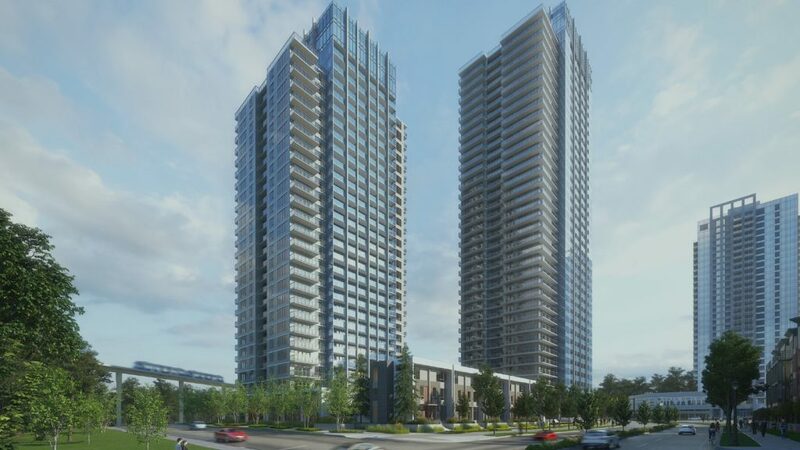 This high-rise complex will be a landmark in the developing Surrey centre! It is currently under development by the successful Everest Group of Companies. Located in 101 Avenue and with 24 storeys to choose from, you are sure to find a condo fit just for you! Condo presales for Centra start earl 2019. Contact us for details. Register with Nest Pre-sales now to get VIP access to Centra in Surrey, BC! University District 2 is being developed by Bluesky Properties and. 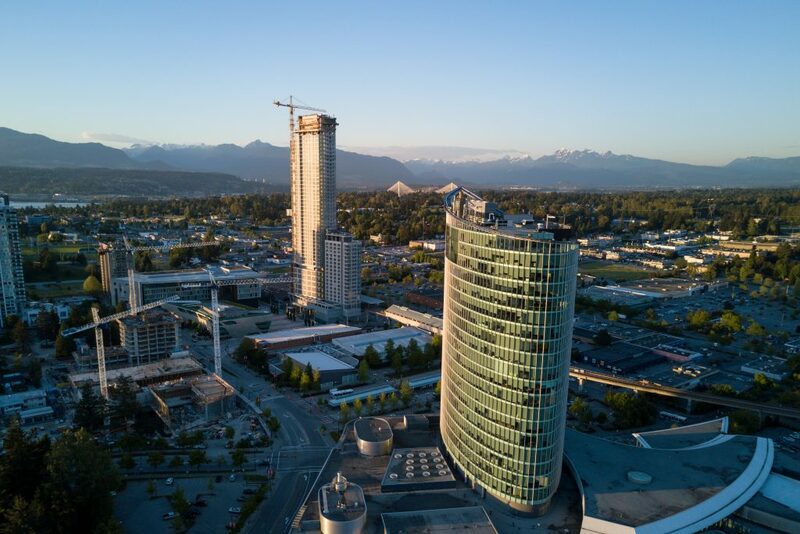 This is one of the fantastic upcoming developments located right at the Surrey City Centre, considered one of the most significant neighbourhoods to live in! Completion date estimated for 2022 but sales ARE ON NOW. Don’t miss the chance to check it out. University District 2 is just a short walking distance to the Central Station and SFU Surrey’s campus, along with many other stores! 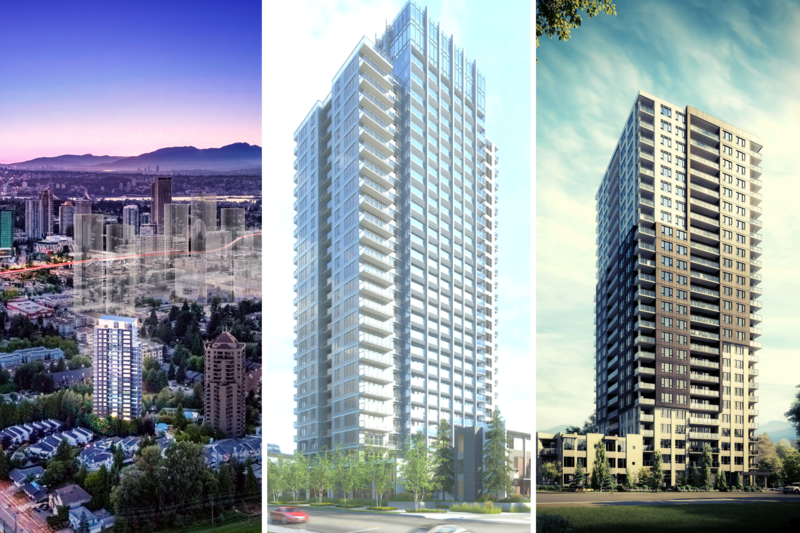 Register with Nest Pre-sales now to secure your spot for the first ones to get access to University District 2 condos in Surrey, BC! Finally, we present to you The Holland located in the same central area as aforementioned. Close to everything you can ask for right at the centre of Surrey: Holland Park, SFU Surrey Campus, Central City, and many many surrounding stores. Experience living your best life at The Holland! 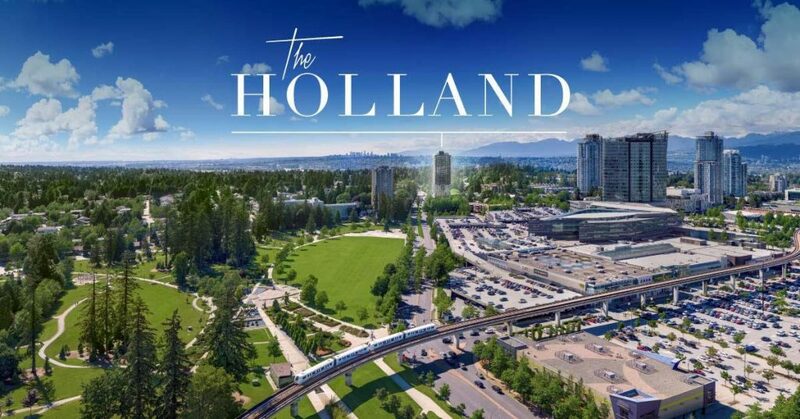 Register with Nest Pre-sales now to secure your spot for the first ones to get access to The Holland condos in Surrey, BC! Johnson Street Gateway in Downtown Victoria - Coming Soon! Johnson Street Gateway - Condos Presale Coming Soon to Victoria!